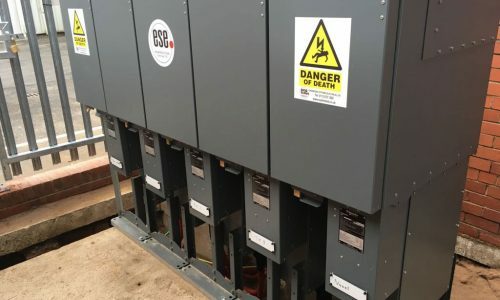 We can supply any manufactured HV/LV switchgear to suit customers requirements. 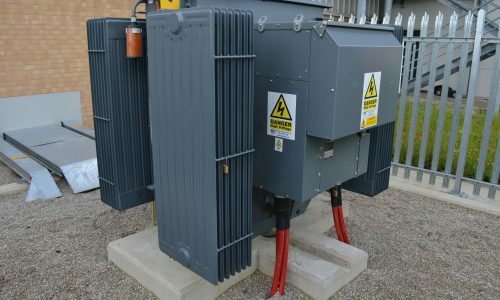 We are able to offer a full range of new and fully re-engineered Distribution Transformers. 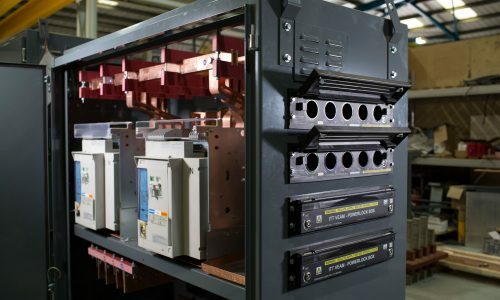 We are one of the leading manufacturers of bespoke Low Voltage Distribution Units.